Project artist Debbie Adele Cooper will be using old and new photographs in an art installation that will take over Central Library in April before touring other libraries in the borough. We are looking for local residents who would like to be included in the art work. To get involved, all you need to do is send us a clear photograph of yourself against a plain background. The photo can be taken on a phone or camera, it doesn’t need to be professional, just clear and not too far away (see the images below). Portraits can be landscape or portrait and either colour or black and white. 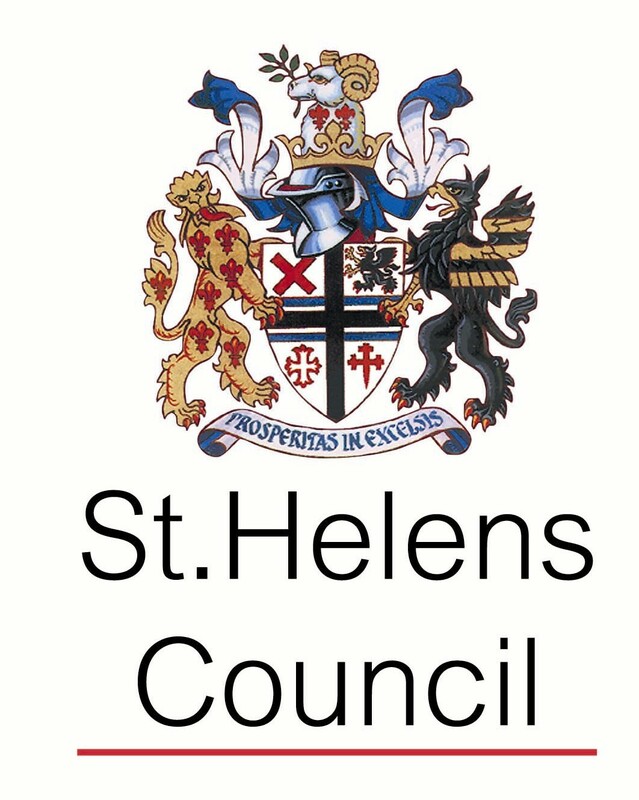 Once you have taken your picture, please email it to artsservice@sthelens.gov.uk with the subject line #StHelensLens. Please also include your name, address and telephone number (these will not be published or shared). You are welcome to submit more than one photograph, but please only send only one image per email. We may not be able to include all images in the installation. By sending us your photograph, you agree that the image you have sent is yourself, or you have permission to send it and that the image may be used in the exhibition, shared in project promotion and preserved as a future memory in St Helens Archives.